One of my goals this year is to try to read 50 books. Note the keyword in the sentence is “try.” The closest I have come to 50 is around half that number in past years. 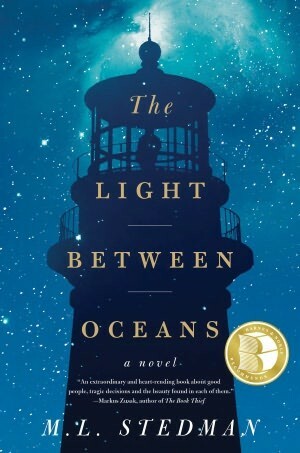 But anyway, the first one I finished this year was The Light Between Oceans by M.L. Steadman. It’s the story of a lighthouse keeper, named Tom, who was left traumatised by World War I; his wife, Isabel; and the baby they find washed onto the shore of their isolated island. But the baby doesn’t arrive alone. It comes with a corpse in a small rowboat, and there’s a question of how to handle the death as well as the child. Isabel, who believes her purpose in life is to be a mother, has also been scarred by three miscarriages, and she convinces her husband by degrees to keep the baby and raise it as their own. In order to do this, Tom ignores lighthouse protocol, reporting neither the baby’s arrival nor the dead man. Instead, he buries the body in a shallow grave, all the while knowing that what he is doing is wrong. The book pulled me in right from the start, and at first, I couldn’t wait to see how things would turn out for Tom, Isabel, and the baby they name Lucy. They eventually find out that Lucy’s mother is still alive, but by that time, their family is a solid unit, and though Tom wants to come clean, Isabel argues that confession would be to traumatic for Lucy. Good points, yes, but there was a little too much back-and-forth about the right thing to do, and, though passage of time is a bit murky in the novel, it is another year before anyone begins to suspect that this happy little family may be harboring secrets. In the end, this turned out to be the kind of novel that was just good enough not to stop reading. It wasn’t something I couldn’t wait to get back to, but neither could I give up before everything was resolved. I felt sorry for Tom, who compromises who he is for the woman he loves, and for Lucy, who must ultimately give up the parents she has known and bonded to. 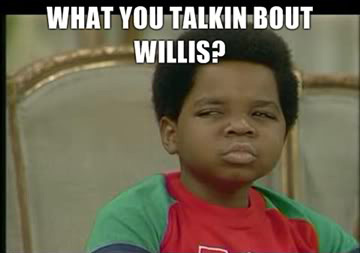 But though I got the feeling Stedman wants us to feel sorry for Isabel, I did not. I found her crazy, but not sympathetically so; she was just plain irrational. In fact, I kind of hoped she would die earlier in the narrative. This might make a good book club book, because there is that interesting moral dilemma for discussion, and it was a fine read, quite quick with an easy prose style suited for summer reading, but it wasn’t one I will remember or treasure forever.